All students are expected to observe copyright, recognize and abstain from plagiarism, and provide citations for work that is not original. Know which source type to select! That article you're citing - did it come from a journal, an encyclopedia, a newspaper? Was it found on a website, an online database, or did you read it in print? EasyBib uses blue tabs and drop-down boxes to help you choose exactly what your source is and where it came from. Make sure you know the assignment requirements! 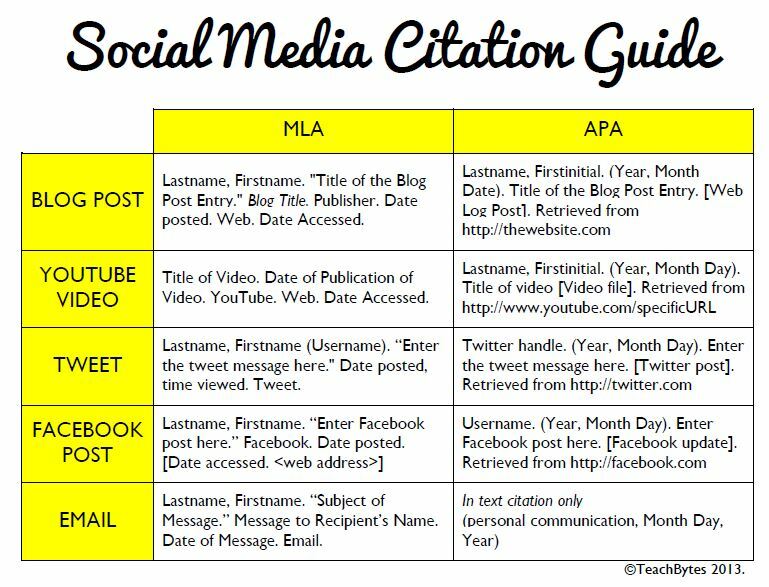 Is your teacher asking for MLS or APA formatted citations? Do you need to include parenthetical citations? ﻿Why Use Primary Sources? Primary sources provide a window into the past—unfiltered access to the record of artistic, social, scientific and political thought and achievement during the specific period under study, produced by people who lived during that period. Bringing young people into close contact with these unique, often profoundly personal, documents and objects can give them a very real sense of what it was like to be alive during a long-past era. Citing images can be tricky. You should be aware of copyright issues regarding the image you select. You are best to find an image from a source that provides copyright friendly images, such as Creative Commons. If you use a Google Images search, make sure you cite the website from which the image originates, and NOT Google. For a list of great sources for images to use, see the Free Resources Page. ﻿WHAT TITLE DO I GIVE MY LIST OF SOURCES? Bibliography: An alphabetical list of everything you used while researching and preparing a paper or project. It contains all of the works that you actually “used” in your paper or presentation, as well as a list of other books or sources you read but didn't directly use in your project. ﻿Annotated Bibliography: Looks like a bibliography but includes brief summaries underneath each citation that describe what that source is about, why it is reliable, who the author is, and/or why it is useful for your project.﻿ Learn how to create an Annotated Bibliography here. ﻿Works Cited: Lists only works actually “used” in your paper or presentation. If your research project does not use a source, then it should not be in your works cited page. To learn more about documenting your sources in the text of your paper, take a look at﻿ In-Text Citations page.